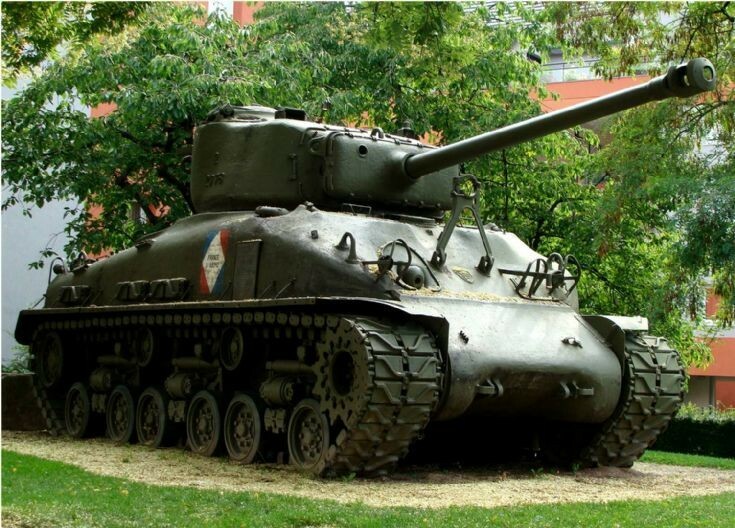 Is this the model of Sherman Tank used by the Americans during World War II? I have my uncle's uniform and want to hook a picture of a tank as he was a member of a crew. I would also like permission to use this image for my pattern if this is the right model. Or a picture of the right style tank would be appreciated. Many thanks. Added by Sue Reaney on 03 January 2016.